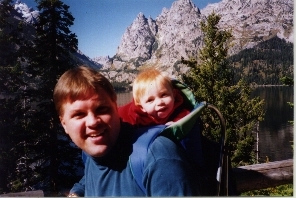 This picture shows me and one of my favorite people in the entire world at Grand Teton National Park. Learn strategies to be a better player . . . 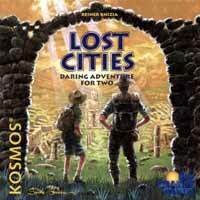 Tips on the best selling two player game out there . . . Check out my suggested changes and read what other people think . . . Tank Commander Scenario Page: This is where you may view my scenarios. These two card games are quite different yet I find both to be quite enjoyable. Dixie lets you recreate a battle in the American Civil War, while Tank Commander deals with World War II on the German/Soviet front. I'll start with Dixie. Please scroll down the page to find the information about Tank Commander. After playing many games, it is becoming clear that there are several strategies that can help a player win a game of Dixie, First Bull Run. I'll start with some general strategies, then some that are tailored to each particular side. As a last resort, the best strategy is to be really lucky at rolling dice. Web Grognards has links to nearly EVERYTHING a wargamer could want. It shows many more coins of this era, along with some historical information. Give it a look! Of the over 5,000,000,000 people on this planet, at least know that I exist.